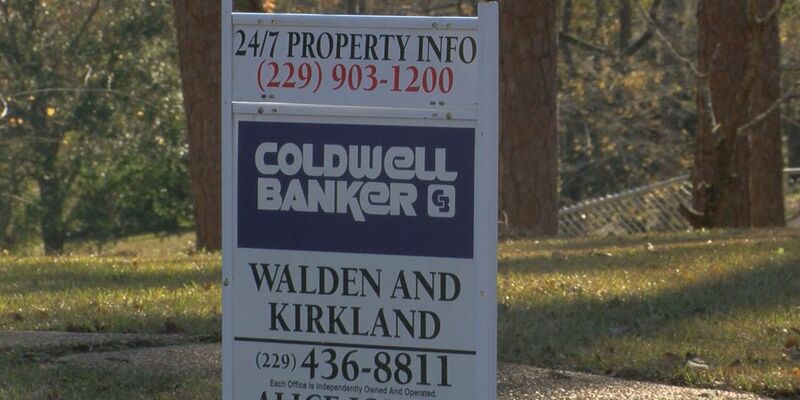 ALBANY, GA (WALB) - If you're buying or selling a home in Southwest Georgia, you're in luck. The housing market is doing pretty well here, especially after the most recent flooding and Hurricane Michael. While typically the fourth quarter of the year is the slowest time for real estate deals, one real estate expert said overall South Georgia is doing very well. Patsy Martin, Chair of the Public Relations Committee for Albany Board of Realtors, said overall there’s been about 150 fewer home sales this year compared to 2017, but the value for homes has gone up. Overall, the average sale price has risen 11 percent. Four months is how much time an average sale takes. Houses are on the market at an average of 12 days less than last year. Martin said this is good because the price of the market is rising slowly. “It’s not been a great year, but it’s certainly with all the devastation that’s happened, it’s been amazing. It’s been as good a year as it has for Albany and Dougherty County and Lee County," explained Martin. Hurricane Michael left a lot of homeowners knee deep in repairs. Rentals are being gobbled up by homeowners who sustained major damage to their homes and need a place to stay. Martin explained Michael’s damage is helping leased property rates rise, but that’s just a quick fix. Overall the band aid doesn't help the housing market as a whole. Some homes had too much damage and were taken off the market. Others that people were looking to sell had too many repairs needed so those homes stayed off the market until they were fixed or are still being renovated. “The biggest mess that Michael left us was that so many people were forced to leave their homes. And they’re forced to leave their homes anywhere from four months to a year,” explained Martin. With the most recent flooding, Martin said realtors are waiting for the water to subside before drawing any conclusions. If the house is financed, every lender will require a flood check.